Dental Insurance is different from Medical Insurance. Many patients aren’t familiar with the specifics of their dental insurance benefits. Your dental benefits are based on the agreement your employer negotiated with your insurance carrier. Please review the insurance benefit booklet provided by your employer to better understand the benefits they make available as part of your insurance coverage. The patient payment portion covered for procedures varies depending on the coverage provided by your employer. 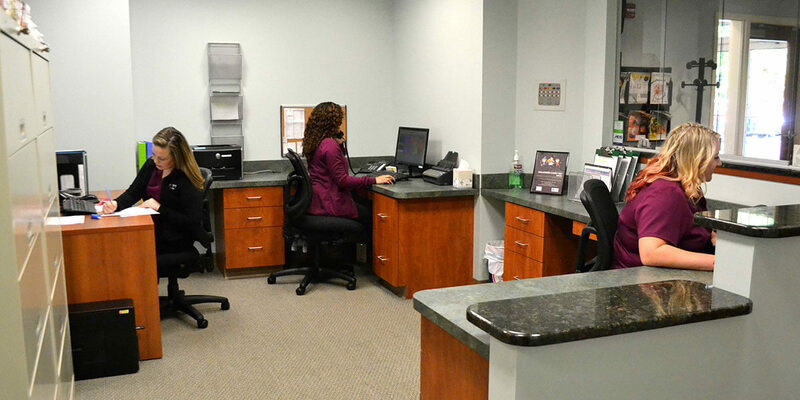 For information on which dental insurance plans we are contracted with, please call our office (978) 649-3304. Please present your insurance information prior to or at the time of service. We require that all patients pay 20% of their bill for restorative treatment at the time of service. This is the estimated co-pay not paid by insurance. Should your insurance carrier pay less than 20%, deny the claim, or mail the check directly to you, you will be responsible for the balance due. We primarily use white (composite) restorations/fillings. Please be aware that insurance coverage varies with regards to white restorations. In some instances, coverage is only equivalent to that of silver (amalgam) restorations or possibly less. We are not responsible for insurance underpayments. If this is a concern to you, please discuss your concerns with the front office prior to treatment. Pre-estimates will be sent to insurance carriers when necessary. Estimates are never a guarantee of benefits. We accept most major insurance plans, cash, Visa, MasterCard, Discover, American Express, and CareCredit®. Please let us know if you have questions about our financial policies or financing options prior to your treatment.